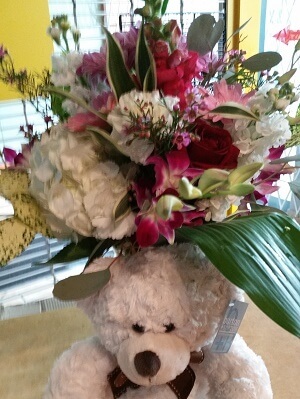 Premium plush teddy attached to our signature floral arrangement, same day delivery is available to all local hospital/maternity wards in the Vancouver area. 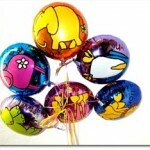 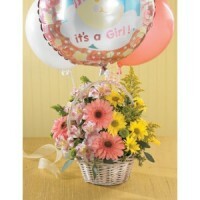 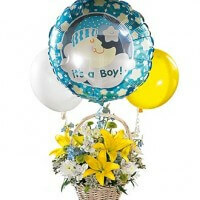 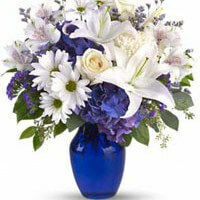 We offer baby girl floral arrangements for any budget as well as balloons, chocolates, plush toys and gift baskets. 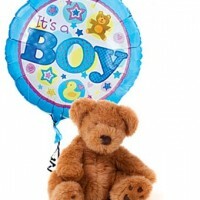 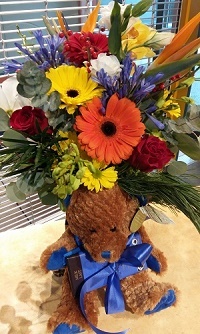 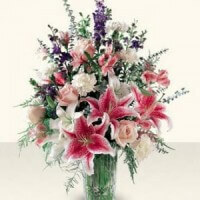 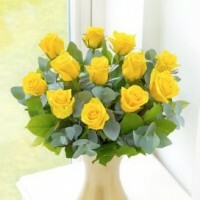 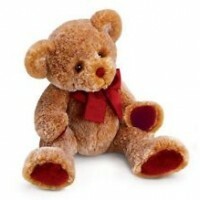 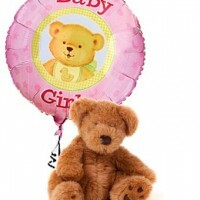 Order our baby girl arrangement with Teddy for same day delivery to all hospitals in the Vancouver area.